This week I join my friends Grae, Ash & Brandon over the Kill The Dead podcast for their latest episode. 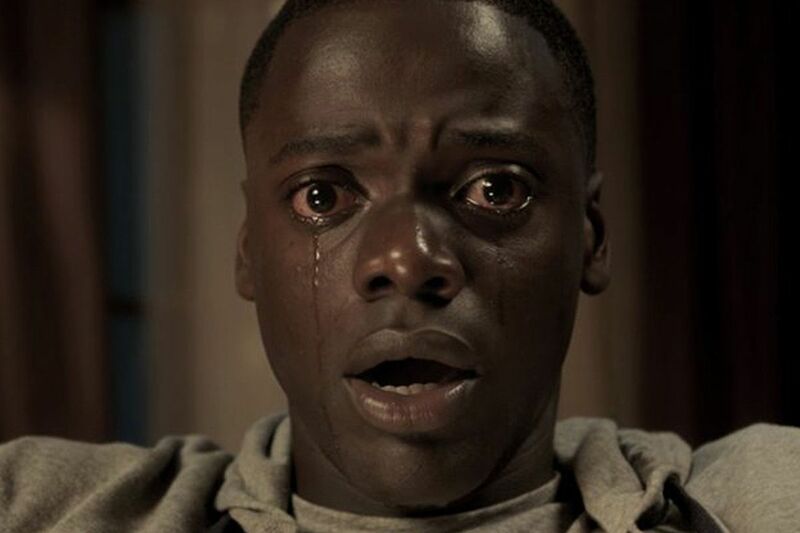 We discuss the importance of Jordan Peele’s Get Out, a LeBron James-produces FRIDAY THE 13th, Tony Todd’s Candyman versus Tony Todd’s Ben (from the NIGHT OF THE LIVING DEAD remake) and much more. Kill The Dead can be found on ITunes, Google Play, Spotify and Stitcher. You can also follow Kill The Dead by clicking here and on Twitter @killthedeadone , Facebook Kill The Dead and Instagram @killthedeadone . Also, a big thank you Grae, Ash and Brandon for having me!